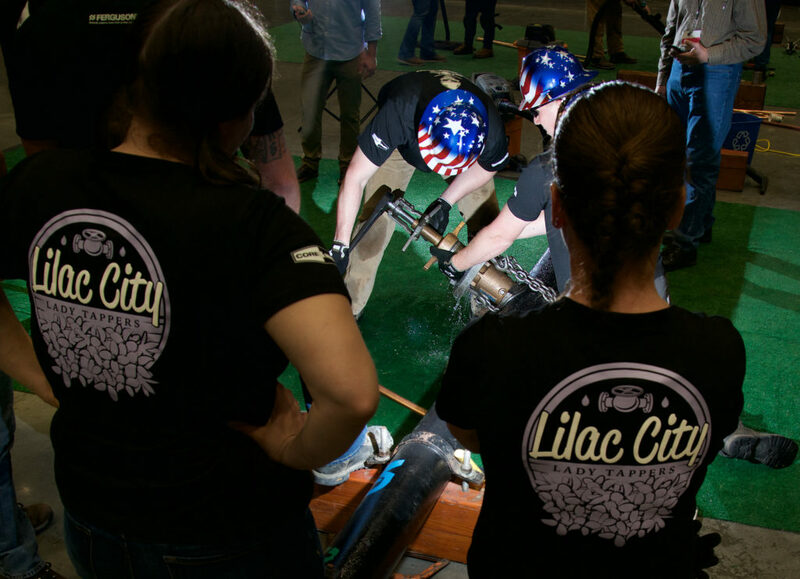 Scheduled for Wednesday, May 1 – Pipe Tapping is a high-energy contest involving a race against time to drill into a cement-lined, ductile iron pipe and install a tap. The team with the fastest time will compete in Denver in June at AWWA’s Annual Conference and Exposition. Don’t miss the Suez Tapping Team which took 5th place at ACE18 take on the Section’s other teams including Tacoma Water (the 2009 national champions) and many more! Contact PNWS Tapping Coordinator Loren Searl if you are interested in competing. 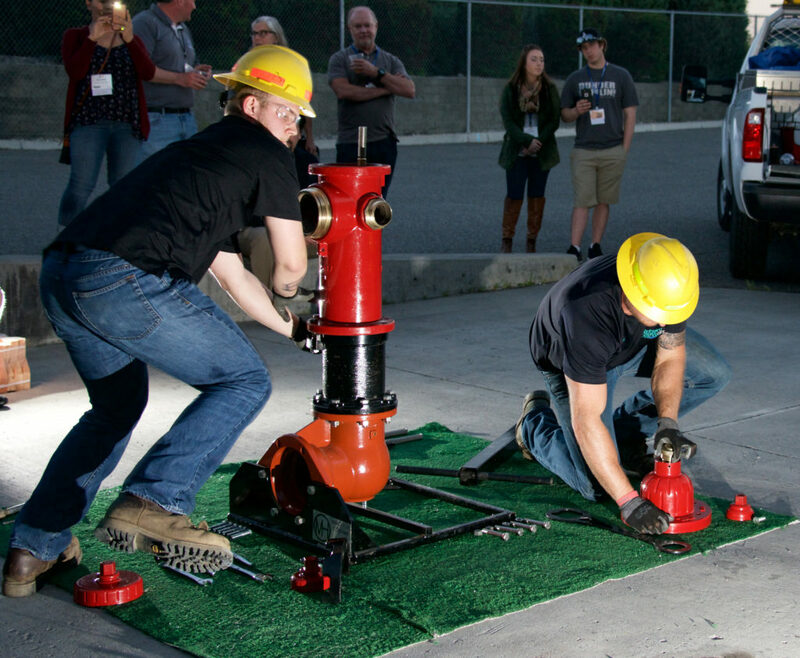 Scheduled for Wednesday, May 1 – This competition pits two person teams against the clock to assemble a fire hydrant. You won’t believe how fast this can be done. Watch as subsection teams compete for a trip to Denver in June to battle the fastest in the nation at ACE19! Interested in competing in this contest – contact Pat Everham the PNWS Hydrant Hysteria Coordinator. 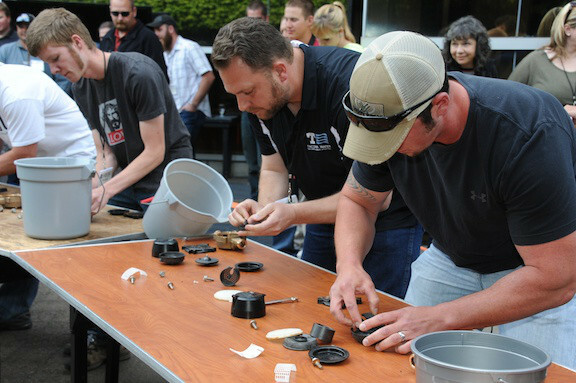 Scheduled for Wednesday, May 1 – The fast-paced Meter Madness contest pits competitors against the clock to assemble a water meter from a bucket of parts. Watch as the 12 subsection champions compete for a trip to Denver in June to battle the fastest in the nation at AWWA’s Annual Conference and Exposition. Interested in competing in this contest – contact Gerald Arrendondo the PNWS Meter Madness Coordinator. Scheduled Friday afternoon as a technical session – CEU’s available. If that whatchamacallit you invented is saving your utility time and money, it could earn you a little pocket change as well as recognition among your peers. Everyone is invited to submit items they have invented to make their life at work a little easier. Section winners receive free or discounted conference registration for the 2019 Section Conference in Vancouver as well as a chance to compete for cash at the national level. Questions – contact Mike McClenathan the PNWS Gimmicks and Gadgets Coordinator. Scheduled for Friday afternoon as a technical session – CEU’s available. 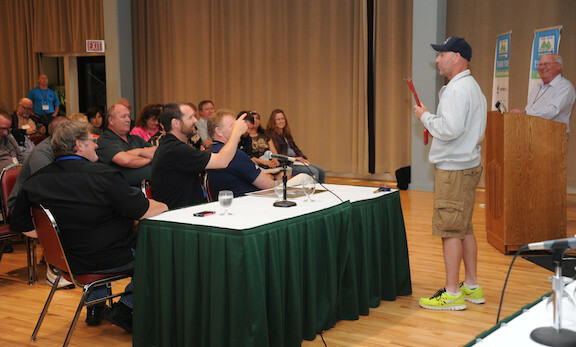 The challenging Top Ops contest tests the everyday know-how of water treatment operators in a “college bowl” format. Don’t miss this exciting competition as teams from each subsection compete for a trip to Las Vegas in June to battle the smartest in the nation at AWWA’s Annual Conference and Exposition. Questions regarding Top Ops should be directed to Doug Priest the PNWS Top Ops Coordinator. 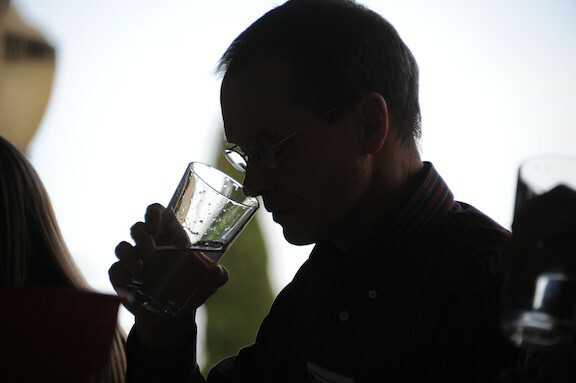 Scheduled for Friday, May 3 – Each year winners of the PNWS Subsection taste tests compete at the Section Conference for a chance to enter the Best Tasting Water Contest at AWWA’s Annual Conference and Exposition. Don’t miss this exciting contest! Questions – contact Thomas Bell-Games the PNWS Water Quality Committee Chair. Scheduled for Thursday, May 2 – The Fresh Idea Poster Contest is open to all college students to compete for a all expense paid trip to Denver and ACE19! 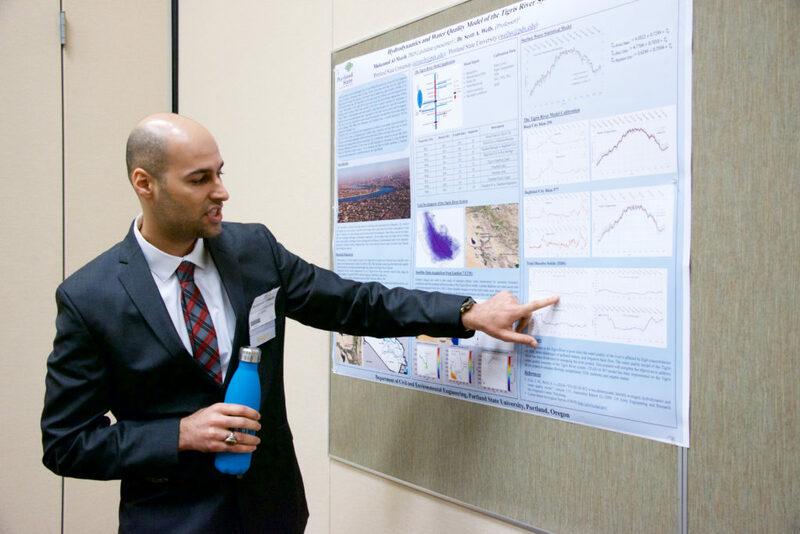 Student posters will be judged on four criteria: Technical Content, Benefit to the Drinking Water Industry, Oral Presentation of the Poster and Organization and Presentation of the Poster. Student presenters must be registered to attend the PNWS Conference. Registration for students is just $50 for AWWA members, $100 for non-members (which includes a AWWA membership). Scholarships are available!